This week many of our bloggers have been writing ab out obstacles that get in our way. Some of them are self-imposed, while others come from outside us. Some of them are easy to handle (once we recognize them), while others are much harder to remove. 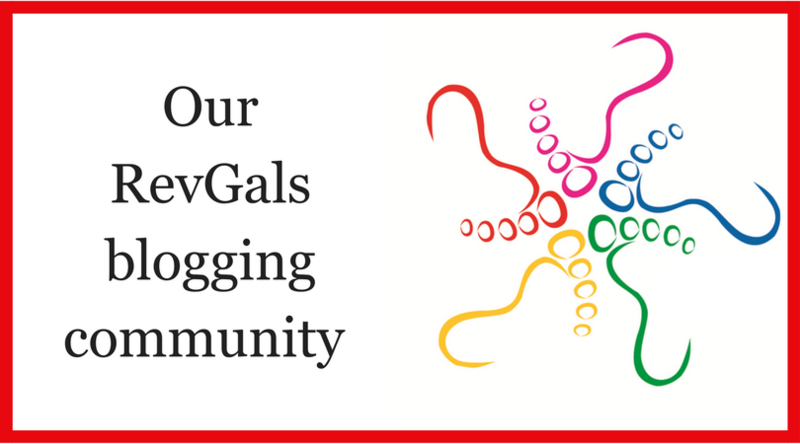 There were many more posts than I have room to feature in this column; so I encourage you to follow the link and click on the image labeled “Our RevGals Blogging Community” to read a few more. And once you visit a blog, please leave a comment, so the blogger will know that you’ve been there. 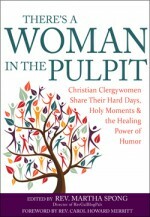 Drawing from her own experience with infertility, Elizabeth Hagen, writing at Preacher on the Plaza, talks about the feeling of shame, and how destructive it can be, if we let it. In Glass Overflowing, Marci Glass talks about hearing the word “No” from friends, from family, and from strangers. She holds up the Wonder Woman movie as portraying a smart, sassy, savvy woman who is not stopped by the No’s in her life. Melanie Lynn Griffin, whose blog is Writing with Spirit, talks about Attention Deficit Disorder (ADD) as both gift and burden. Derek Maul, ridiculously organized enough to pre-schedule blog posts during his vacation (envy? who, me?) wonders on his Derek Maul blog if one of our biggest obstacles is a loss of trust in God. In her blog at bethscib.com, Beth Scibienski finds a new appreciation of trees as both markers and guides on her path through grief and loss. Blogging at Born Again Again on the Christian Century website, Carol Howard Merritt thinks about our civic narrative of the Promised Land, that no longer works and has instead become an obstacle. She reflects on a few new narratives that might take its place. If you have a chance to visit these or any of the other blogs by RevGals and Pals, please leave a comment so they will know that you have been there to visit.